BECTU and Equity have vowed to clamp down on “exploitative” and “completely unacceptable” unpaid work at this year’s Edinburgh Festival Fringe. Their pledges follow a job advert from Zoo Venues, which runs six temporary spaces, for technicians to work the entire festival with accommodation, travel expenses and some money towards food, but no wages. Lighting designer Robbie Butler described the advert as “absolutely shambolic” on Twitter, adding that the venue wanted “six consecutive weeks of really hard labour”. Butler argued that if venues such as the Assembly Rooms can pay fairly, then there is “no excuse” for others not to pay, claiming Zoo Venues charges artists £50 to £300 per hour to perform there. Scottish organiser for BECTU Paul McManus described the advert as “outrageous”. He said: “We accept there is a balance to strike – you get groups of friends coming up to put a show on and we don’t have a problem with that. It’s when you have venue operators doing this for the run of the fringe to make a profit. McManus said the union would continue to challenge such work placements and encourage venues to commit to BECTU and the Edinburgh Fringe Society’s Living Wage Code of Conduct, which asks venues to pay the living wage where possible. 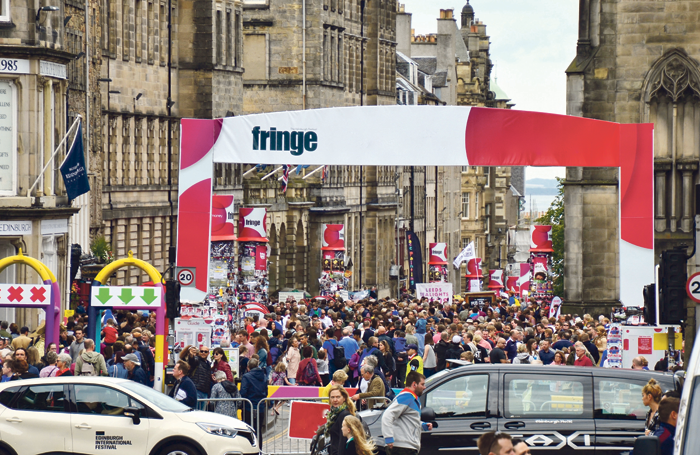 Equity’s Scotland organiser Lorne Boswell said the union been challenging “the culture of unpaid work in fringe theatre for the past four years”. 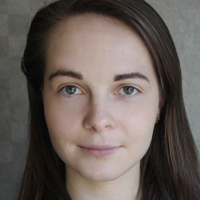 “The Edinburgh Fringe showcases a wide range of productions, but there is a significant difference between a group of friends getting together to put a play on with limited resources and a big Fringe producer advertising for unpaid work. This is clearly exploitation and we will be happy to show any of our members how to seek redress,” he said. However Zoo Venues and the Pleasance Theatre, which runs a scheme where volunteers receive accommodation and £680 for the course of the festival, defended the placements as providing “invaluable opportunities”. A spokesman for Zoo Venues argued that volunteers are provided with an “invaluable opportunity to learn, train and make good industry contacts”. Director of the Pleasance, Anthony Alderson, argued that rather than abolishing volunteer placements, the fringe had to “find exemplary models of working”. He claimed it was “too easy to attack the venues”, when many, including the Pleasance, are charities or not-for-profit venues. He added he would like to see Edinburgh residents “show more respect to the festival” by charging fringe workers less for rented accommodation. The Fringe Society described volunteering as “an important part of the Fringe, providing unparalleled opportunities for people interested in, or working across the arts, to gain experience in their chosen field and learn from highly skilled professionals and artists”.